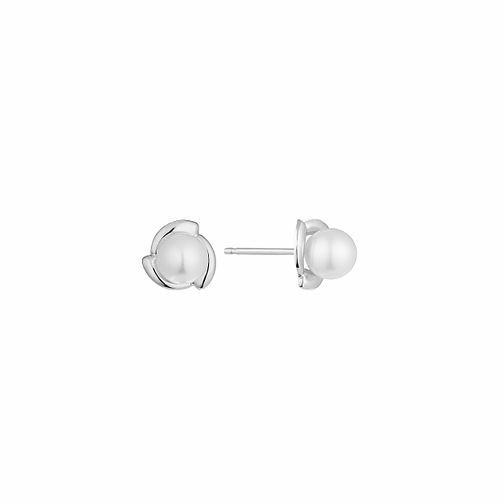 Simple elegant cultured fresh water pearls set in shining 9ct white gold flower style studs for a classic and timeless look. 9ct White Gold Cultured Freshwater Pearl Flower Earrings is rated 1.0 out of 5 by 1. Rated 1 out of 5 by Anonymous from not what I expected!! Very disappointed with purchase. They looked cheap and had no butterfly backs to secure. Will not shop online for earrings again.